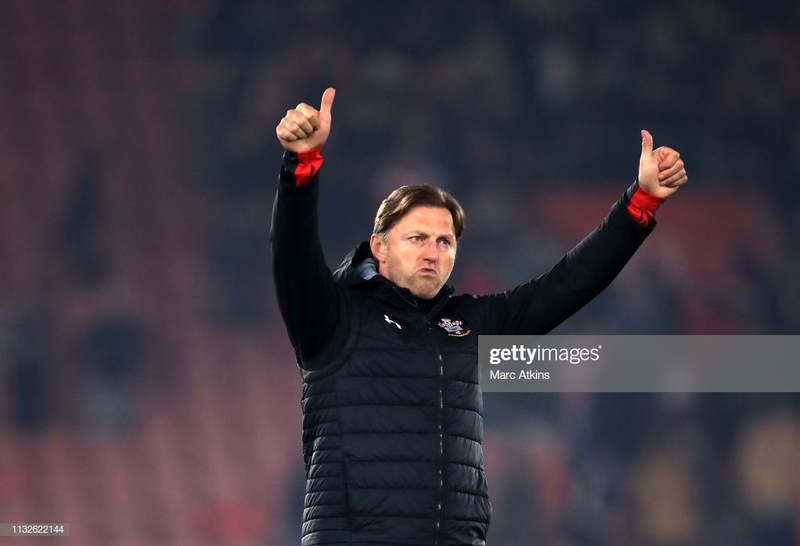 Ralph Hasenhuttl praised his experienced team after Southampton’s 2-0 victory over Fulham in a crucial game at the bottom of the Premier League table. The Saints earned their win in the first half, with goals from Oriol Romeu and James Ward-Prowse sealing the deal before the interval. The Austrian praised the atmosphere inside St Mary’s on Wednesday evening who led the team to the ‘clinical’ win. Charlie Austin, Maya Yoshida and Ryan Bertrand all started for Saints, players that Hasenhuttl identified as giving experience to the young side. “We had some more experience on the pitch with Yoshida and Bertrand, it’s important to find the right balance, Bertrand worked hard, made a few good options in the first half with good runs. Speaking on the shock defeat to Cardiff City a few weeks ago, Hasenhuttl was positive on how his team responded. “It’s not a shame to fail, it’s all about failing in football, it’s about how you stand up again.